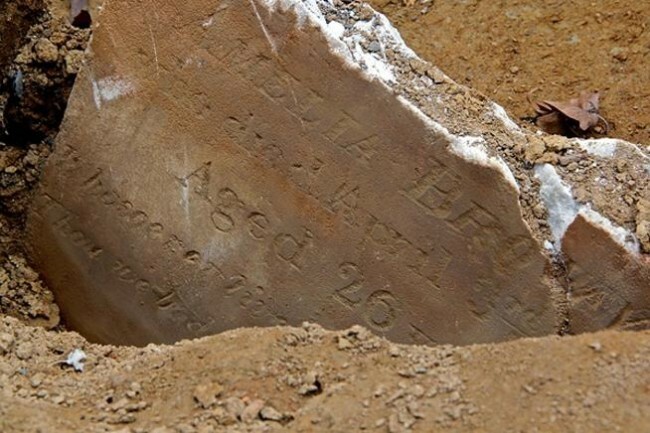 The stillborn child of Abraham Morton was delivered this date, February 1st, in 1822 and was buried in Bethel Burying Ground. Abraham was a porter living in a neighborhood of Black porters, waiters, and laborers. The family lived at 213 South 7th Street across from the southern edge of Washington Square (then Southeast Square). The Mortons were a neighbor of Rev. John Gloucester, pastor of the First African Presbyterian Church in Philadelphia. 213 S. 7th Street looking at the southern border of Washington Square. The Mortons had a clear view of the African American burial ground. 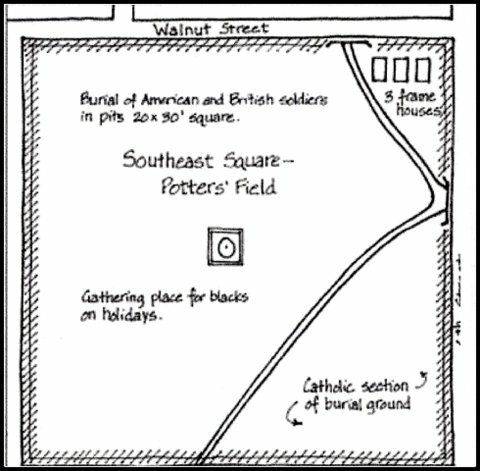 *** For more information on the Washington Square burial ground please see the next posting on this website.